The Carstairs Playschool Society rents 1600 square feet of space from the Living Hope Community Church located at 213 10th Street North. Once you enter the Carstairs Playschool you will be find the boot room. Each child registered will have a hook with their name above. This is where they hang their jackets and back packs and leave their outdoor shoes. Directly left of the hooks is a landing where the Educational Assistant will take attendance as the children enter into the class room. The class room space is wide open with different areas. Each area services a specific purpose and some change frequently. The toys are rotated monthly to ensure the children are continuously engaged. At the sand/water table, different products are used to provide a variety of sensory play. A lot happens at Circle Time. This is where the children enjoy music, sing songs, read stories, do puzzles, practice after snack yoga stretches, and have conversations relating to the theme of the day. The Star Student dresses the Weather Panda Bear and shows what they have brought for Show and Share. As the children finish snack they get comfy by the Reading Nook while they wait for their friends to finish snacking. The books are circulated monthly and based on the current theme. These tables serves many purposes. The children color, play Play-doh, practice their letters, lines and names, do crafts, and eat snack here. 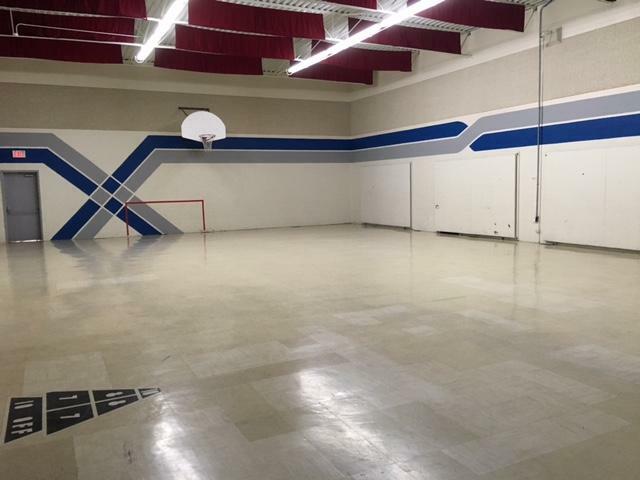 The Carstairs Playschool Society also has access to a gymnasium space just down the hall from the classroom. The children burn off some energy playing with balls and other gym equipment.